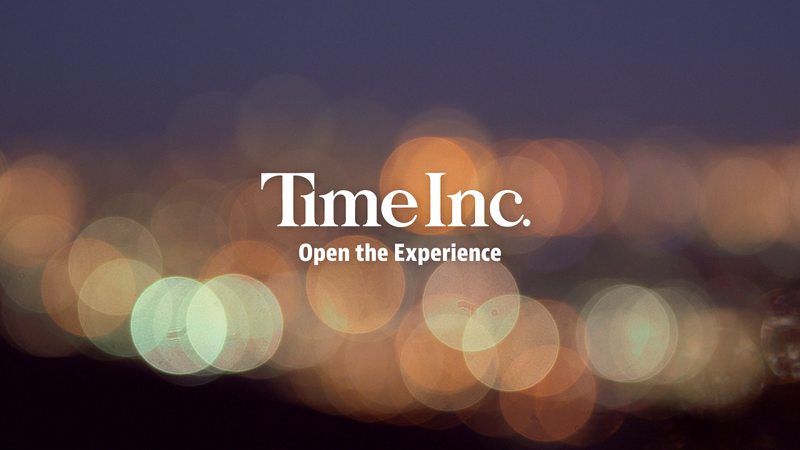 Announced at the Digital Content NewFronts, Time Inc. will be launching a free streaming service. Expected in the autumn, the ad-sponsored network will revolve around People and Entertainment Weekly. After reporting for nearly a century on big happenings in our society, the major brand's venture into online programming is sure to excite. Rich Battista, president of entertainment, sports, and video at Time Inc., says that the network will be unscripted and celebrity-driven, drawing on staples of its publications, like Sexiest Man Alive, World's Most Beautiful, Swimsuit Edition, and others. With more than enough gumption to rival wildly popular Entertainment News (E! 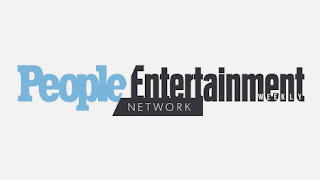 ), the People/Entertainment Weekly network will pack an even bigger punch by taking up residence on the red carpet, at award shows, festivals, and premieres. The network will be producing original content, projected at 100 hours so far, in addition to a library of 50 hours of content at launch. Breaking into new media, both People and Entertainment Weekly will partner to create "The New Famous", a video-only brand dedicated to rising YouTube and digital stars. 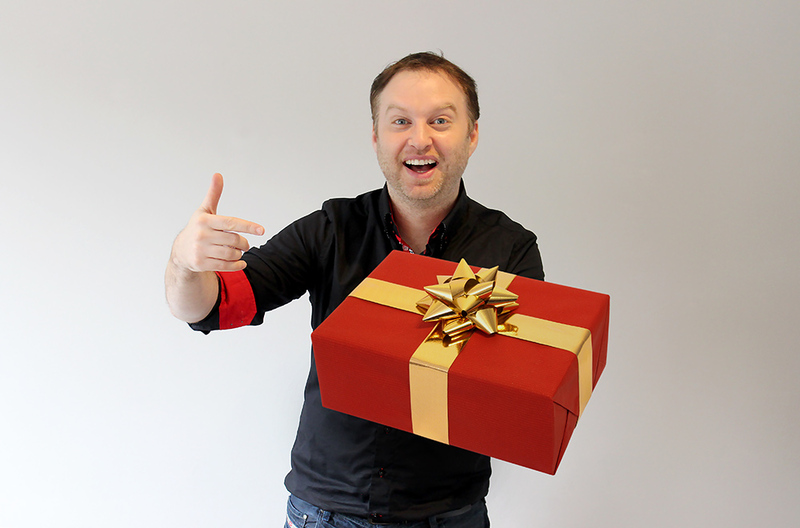 Keeping with the theme of the brand, this content will exist solely on mobile and social media platforms. Multiple projects are in the works for the network, including a Sports Illustrated animated short based on Dear Basketball, a poem written by Kobe Bryant announcing his retirement. Additionally, the network will release mini-documentaries showing the creation process. Other programs driven by Time Inc. brands (Southern Living, Essence, InStyle, The Drive, etc.) will feature content directly related to and inspired by each specific interest. In the same vein, Time Inc. is launching a new app, TIME VR, in which virtual reality content from all their brands will be available. For example, a virtual reality version of Sports Illustrated swimsuit edition was released.